Set A Podcast Schedule, Stick To It. Sometimes, podcasting is as easy as setting a schedule and sticking to it. Sure, there are a myriad of other factors that go into the production, publishing, etc. but there is no show if you can’t sit down and record. Sarah Duncan and Pamela Walker-Dees know a thing or two about managing schedules and they decided Monday evenings were their go-to recording schedule for their podcast, Motherhood on Tap. And in the theme of setting schedules, we might have reordered this one a bit too early. A big topic of discussion on this episode was about Spotify purchasing Gimlet and in the time between recording and publishing, it happened. Regardless, still some good discussion on the topic, as well as Apple stepping up their game a bit once again by providing more opportunities for listeners and creators. We’ve been loving our new desk by the team over at Convo by Design. Josh Cooperman is also a podcaster and knew we wanted something specific to fit our needs. If you’re looking to upgrade your podcasting set up, give him a shot. Spotify and Gimlet: We were a bit ahead of the game recording this episode, so on Monday, Feb 4th this was all hearsay. As of Wednesday, Feb 6, Spotify purchased Gimlet Media and Anchor. 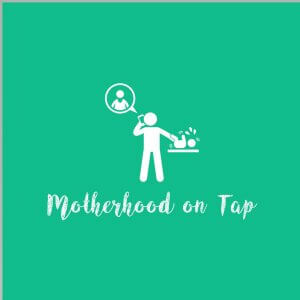 Motherhood on Tap: Hosted by two crazy mama’s just trying to make their way through parenting. Apple is trying to ease some podcasting pains: For listeners and creators. Apple stats can now be downloaded, and Siri can now play a podcast for you. PowerPress Webinar: Wed, Feb 20 3 – 4 ET. Sign up here. Mike is joined by Jeff Hinz, Chief Growth Officer for RawVoice / Blubrry. Taking podcasting mainstream once again, they talked about the rumor that Spotify may be looking to acquire Gimlet Media and what that can mean. A popular podcast Nerd On! scored a great interview with a Star Trek actor/director, and they talk about the new RODECaster Pro. Welcome to Your Podcast, THE official Blubrry podcast! Rumor has it: Spotify is in talks to buy Gimlet Media…? Star Trek and/or The Orville fans: Nerd On! scored an interview with Jonathan Frakes, a really good episode, more co-hosting than guest. Get to know Jeff Hinz, long time hidden team member. RODECaster Pro: Mini review, and remember they added multi-channel recording. PodFest: Todd and Mike will be speaking separately in Orlando this March 6-9. 301 Redirects: Why you need them when you change from one feed to another. Do things in the correct order to avoid losing subscribers. How RSS works: Publish a post and WAIT for the directories to PULL your episode. Subscribers will get the episode quite quickly EVEN if the episode is not listed on Apple, Google Podcasts, Spotify, etc. We hate to keep saying this, but new people are unaware it’s a PUSH and it’s really a PULL. 24 hours is not uncommon for new episodes to appear. PowerPress settings series: Website and Destinations tabs explained a bit more. Todd should be back next episode. With all of the options out there for podcasters to choose from on what can be helpful to their show and their audience, it can be a little overwhelming to figure out which services podcasters need and don’t need. There are some out there worth their salt that are important every day for podcasting, while others can easily be left behind. 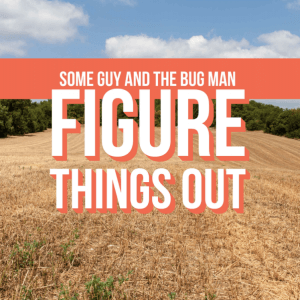 Do podcasters need a search engine devoted to picking apart show notes? Is it critical to be in every directory? Listen Notes may be helpful to some, but it’s not a service that your podcast won’t work without. Directories are not necessarily going to drive traffic to your show, or grow your audience; solid show notes that work well with Google will. Spotify has relaxed listing consideration and is opening to more podcasters being on the platform. Apply below, but be patient as they review shows. Net Neutrality on the other hand, that’s a concept that is incredibly important to the podcasting world. 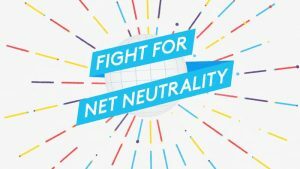 The FCC will be voting on December 14th, so get involved in the fight for Net Neutrality before it’s too late. Quick update on Blubrry, we’ve begun a campaign called #BuildYourBlubrry, and we can’t wait for some of you to win some prizes. All month long we’ll be giving away podcasting prizes and goodies – so check out our Twitter and Facebook pages. Hope to see some of you at PodCon this weekend, look out for Todd and MacKenzie at the Blubrry booth. Thanks for listening and please subscribe. Fan of PowerPress? Please leave us a review here. PodCon: A conference for podcast who love podcasts. Spotify: Submit your podcast here. Doesn’t have to be associated to a hosting company. 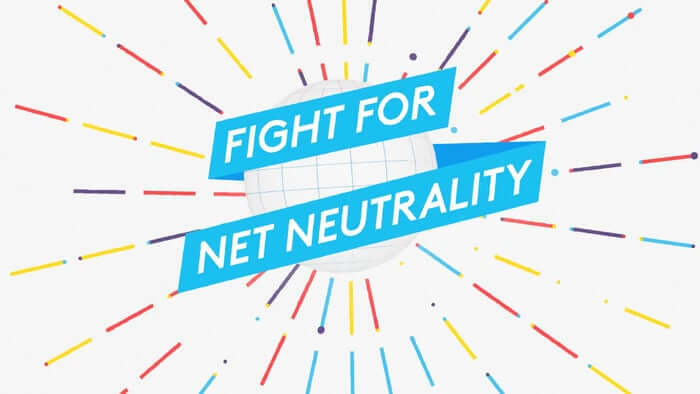 Net Neutrality: Call FCC Chairman, Ajit Pai (202) 418-1000. PowerPress Webinar: Learn how to setup WordPress and PowerPress for your show – the simple way. More evidence that Soundcloud is in trouble, how to submit your podcast to Spotify, Veronica Belmont is podcasting again, and PowerPress 7.1 with all the new iOS 11 features. All of that with Mike and Todd, covering a few tech topics as well. Thanks for listening to the show and please subscribe at PowerPressPodcast.com. Happy National Blueberry Day! (July 8th)! Eat some Blueberries and/or order professional statistics or media hosting from Blubrry.com (promo code Blubrry005 for a free month). PowerPress 7.1 – Comes out Tuesday (or before) – Get on the beta if want to try it out! Commercial podcasts – What is and what is not a commercial podcast – See our professional podcast hosting information here. File names – Best practices to make sure you are naming your media files correctly. KEEP IT SIMPLE! File names should only contain numbers, letters, dashes or underscores. No spaces, symbols, periods (other than the .mp3) or commas. This will insure that your files are compatible with all podcast apps and directories (including Apple Podcasts, Google Play Music and Stitcher). PLEASE Contact us first instead of going on social media. We monitor email 7 days a week, have a phone number for support during business hours (9-5 US Eastern Time) and we are the best place to go for help with your show using Blubrry tools. Just call 1-877-729-8642 ext. 1 for support. Leave a voicemail if it’s after hours and we will get back to you. Or email support@blubrry.com.